This guided walk will start at the Woodland Centre, by the lido beach, with a short talk followed by a walk around the lido path. The walk should finish around 10:00pm. 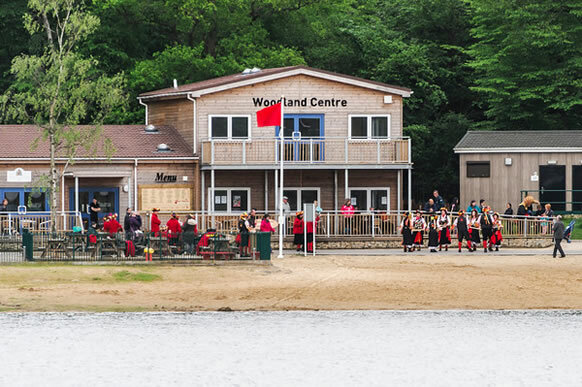 We will meet outside the new Woodland Centre by the beach and café at the Lido as in recent years the path around that side of the lake has seen the best display of bats. We are indebted to Christina Bessant who has kindly agreed to lead this walk. Please bring warm clothing, boots and a torch. If you have a bat detector, please bring it with you. Children are welcome but not dogs on this walk please. Ruislip Lido car park closes at 8pm, alternative parking should be used on the night. 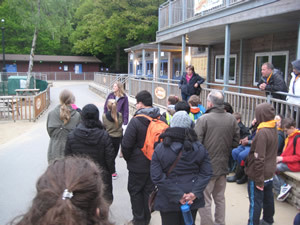 The Trust organises a number of guided walks throughout the year. Our newsletter contains details of these guided walks; for details of how to receive this please see Join the Friends. Any non-members who want to join a guided walk should first contact secretary@ruislipwoodstrust.org.uk to ensure we are aware of numbers in advance. It is with regret that we have to announce that there will not be a Festival in 2019. Following the last-minute cancellation last year due to the site being water logged, we fear we cannot take the chance of this happening again without a feasible contingency. This is compounded by the possibility of road closures for HS2 works, over which we will have no control, which might make travel to the site even more difficult. We continue to work with the London Borough of Hillingdon to find solutions to these problems so that this popular event can go ahead in future years. 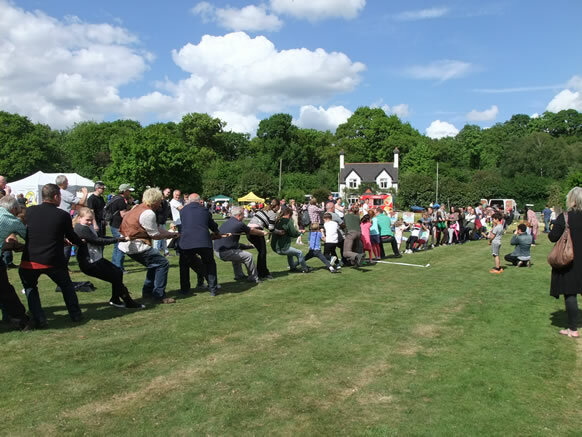 The last Ruislip Woods Festival was held in 2017, to see an account, click here.